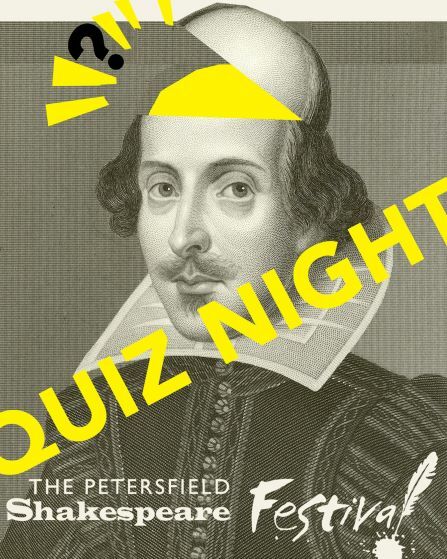 Join us for a fun-filled night of facts at the first ever PSF Quiz Night - and support this year's festival at the same time. Bring your own snacks - licensed bar available. No specialist knowledge of Shakespeare required - It's not all about me!